Unfortunately, keeping out kitchens clean and disinfected is something we all have to do to keep ourselves and our families as healthy as possible. 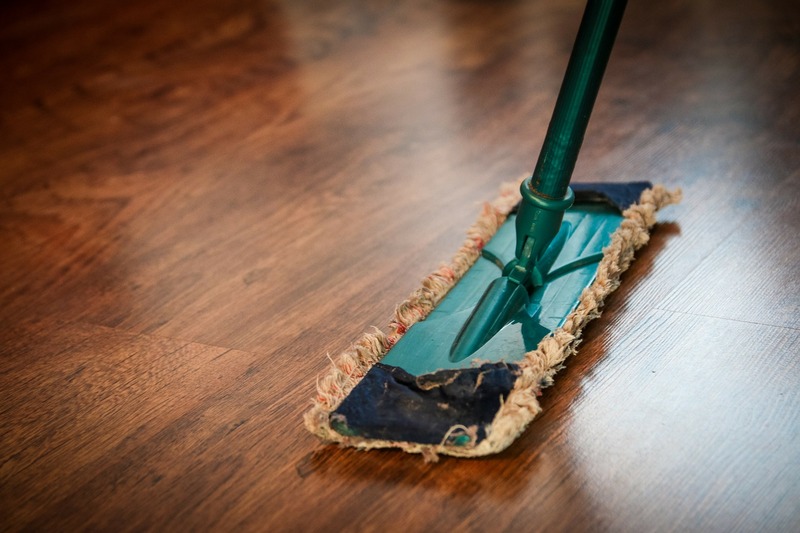 Although commercial cleaning products tend to get the job done, the toxic chemicals in these products can severely affect our family’s well-being. These toxic chemicals have many harmful effects such as indoor air pollution, chemical burns, skin irritation, headaches, sneezing, respiratory problems, sensitive eyes and even cause long terms effects such as hormone disruption and cancer. Not only can toxic household chemicals affect our well-being, they also significantly affect our environment. When we wash these chemicals down our drain, they are cleared into our waterways. Fortunately, many chemicals decompose in the water and do no harm. However, unfortunately, others do not break down and negatively impact the quality of our water and wildlife. 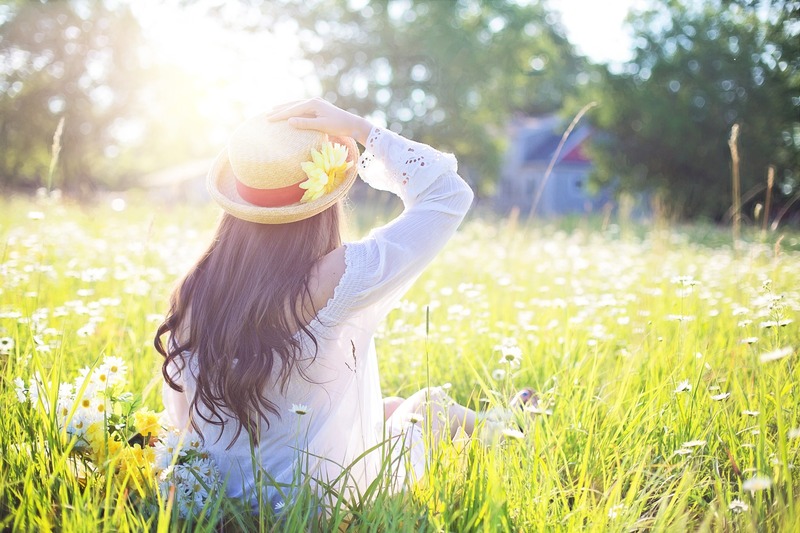 Lucky for us, we can use a natural solution like essential oils as a healthy, affordable alternative to clean our homes whilst keeping our families and the environment happy and healthy! Got a Pull-Out Kitchen Cabinet Garbage Bin? Garbage inside a dark cabinet is an ideal breeding ground for horrific odours. When you take out the garbage, spray down your cabinet with a few drops of On Guard and water in a spray bottle. On Guard Cleaner Concentrate is also excellent for this purpose. Caked on black oven gunk does not easily come off. After your oven’s self-clean cycle, spray a mix of purified water, 2 drops of On Guard and 5 drops of Lemon essential oil onto the oven interior. This will clear up all of the greasy smells as well as the smell of the oven cleaner! Mix 3 drops of Oregano and 3 of onguard with water in a spray bottle and spray it in corners of the shower, sink and other damp and darkened areas. Simply add a 20 drops of Lemon essential oil to a spray bottle with 250mls of water and 250mls of vinegar and shake well. Add a couple drops of Lemon essential oil to your dishwater. Adding Lemon will make it a better experience for you while taking advantage of the cleaning qualities in Lemon essential oil! Your glassware will be crystal clean. Mix 5-6 drops Lemon essential oil with water and vinegar in a spray bottle to cleanse and purify surfaces. Use to clean kitchen counters and stainless steel appliances. For stainless steel, mix Lemon essential oil with olive oil for best results. Dilute 8-10 drops of Tea Tree with water in a spray bottle to clean around the house. It is great to use in damp places and in the bathroom! I hope you enjoy these alternatives to nasty toxic chemicals. Let me know if you have any more to add to the list! 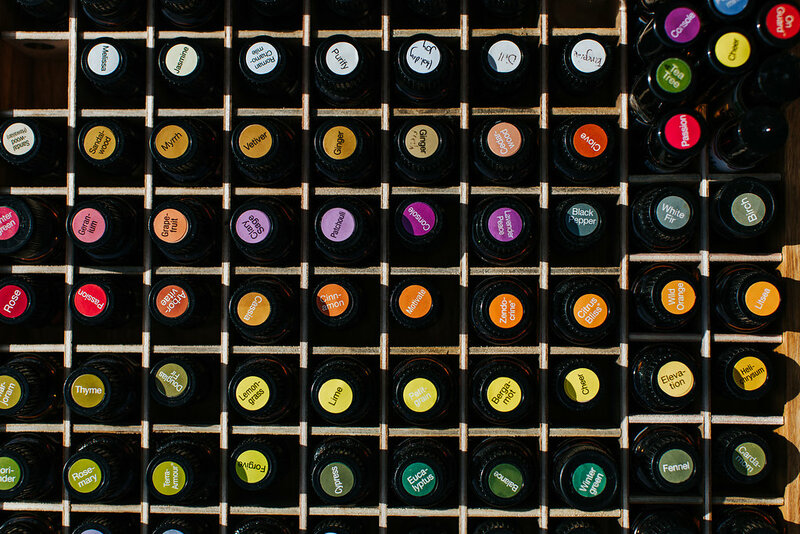 It doesn’t take long to break the habit of using toxic chemicals, and once you’ve begun using oils around the home you won’t look back! 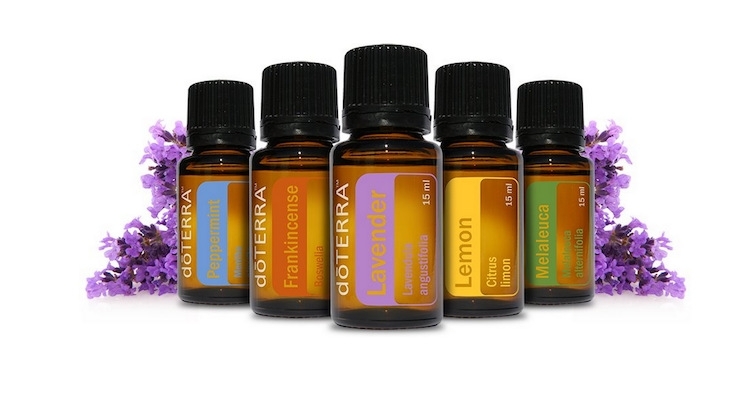 If you don’t have doTERRA essential oils, and are interested in purchasing some – click here. And if you get excited about helping others, want to make a positive impact in the world, and are interested in the doTERRA business opportunity, you can find more on joining the Healthy Happy Life Tribe here.